A failure to renew health insurance means a lose-lose situation for individuals, depriving them of continuity benefits, and leading to higher premiums. Renewing insurance policies and paying premiums on time are two tasks a policyholder has to undertake. These days insurance companies send reminders via e-mails and text messages to insured persons well in time in order to avoid lapse. When it comes to health insurance, failure to renew the policy can prove to be a very costly mistake. In India, in case you fail to renew your health insurance, your policy becomes redundant, with the insured losing out on following benefits. The bonus thus given is added to the sum assured. It typically ranges between 10 and 50 per cent of the sum insured. 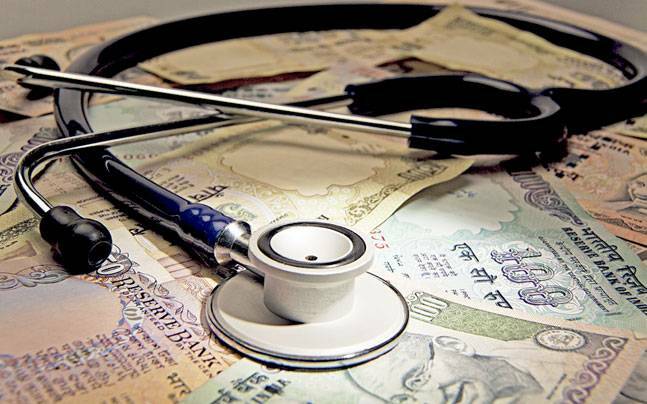 Bottomline: Lapse in health insurance is a lose-lose situation for the individual. Hence, it is advisable to renew one's health insurance at least 10-15 days ahead of the date of expiry, to enjoy all the continuity benefits an insurer offers.